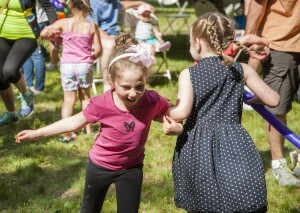 Shorashim Family Fun at Temple Israel! *All families now receive a complimentary 1 year membership to Temple Israel, including High Holiday tickets with their school registration. Contact Leisa Glass for more information. Shorashim at Temple Israel welcomes all Hertz Families to Join us! They say that the greatest gifts you can give your children are roots and wings. Join Shorashim (Roots), Temple Israel’s initiative offering fun family programming for kids of all ages. Shorashim is excited to create a Temple community for you and your families to celebrate the holidays together, celebrate Shabbat together, do mitzvot together, and help instill Jewish roots for our families to grow. Please check us out on Facebook at https://www.facebook.com/groups/TIShorashim for upcoming events!